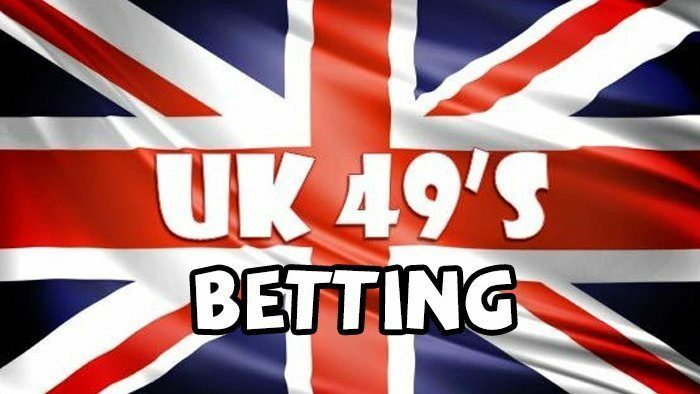 Many of us are following the 49s winning numbers and other lotto results in hopes of coming up with the number combination that will finally render us multi-millionaires. However, have you ever seriously thought about the things you could do if you happen to be lucky enough to win the jackpot? If you need some inspiration, check out our article about the things you could do if you won the lottery. You can travel the world, treat your friends and family and buy all the luxurious things you’ve always wanted. However, your money can easily go down the drain without proper management. If you can efficiently manage your finances, your family and even your heirs may be able to have comfortable lives for a very long period. But do remember that the moment you claim your lottery windfall, people will flock you like hungry vultures! If you do not have a strong financial insight, you will end up being your own enemy by carelessly and swiftly spending your fortune! Here at HitYah, we always want the best for our readers. That is why we have prepared some useful tips and steps to help you safeguard your windfall and avoid unnecessary risks. Most of these tips will also work well for other types of windfalls as well, let’s say for unexpected inheritance. So, you’ve been waiting for the announcement of the big jackpot numbers. You look at your ticket and see each of them matching those that are flashed on the telly. Now, don’t go running around the house or around the neighbourhood, parading your winning ticket! The first thing you have to do is protect your ticket by signing the back. Keep in mind that now that you’ve won, what you have to present is your signed ticket accompanied by your ID. The worst thing that could happen is losing your winning ticket. So, once you discover your incredible stroke of luck, remember to keep your ticket in a very secure place until the day when you have to present it to claim our windfall. 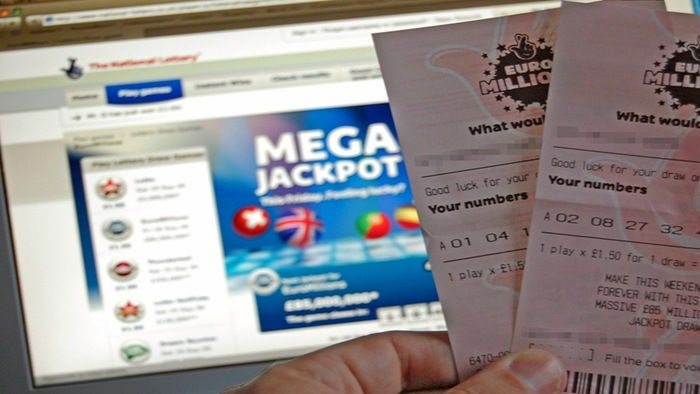 Alternatively, you can buy lottery tickets online and the operators’ team will safeguard your ticket for you. They will even send you an SMS or call you informing you that one of your tickets have won. This is also very convenient if you want to join lotteries from other parts of the world. 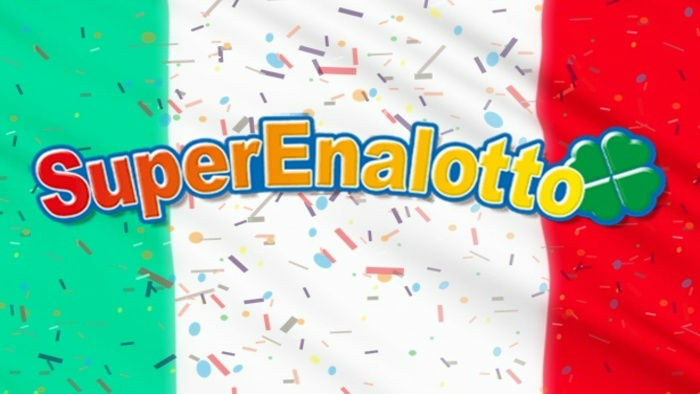 No matter where you are, you can join lotteries in the UK, South Africa, the US, Australia and other countries. When people hear about your new found wealth, you will find yourself swamped with numerous requests for handouts. Long-lost relatives, forgotten friends and financial “gurus” will present you with various business proposals. So, the best way to avoid them is by keeping your anonymity if the lottery permits it. Of course, you will find it difficult to keep something this big as a secret. However, that does not mean that you should go around telling everyone you meet that you’ve won the lottery. Some contests allow winners to maintain their anonymity by letting them set up a liability company or a trust where they can put in their windfall. Doing so will help you keep the requests on a manageable level. Handling a huge sum of money can be quite overwhelming. 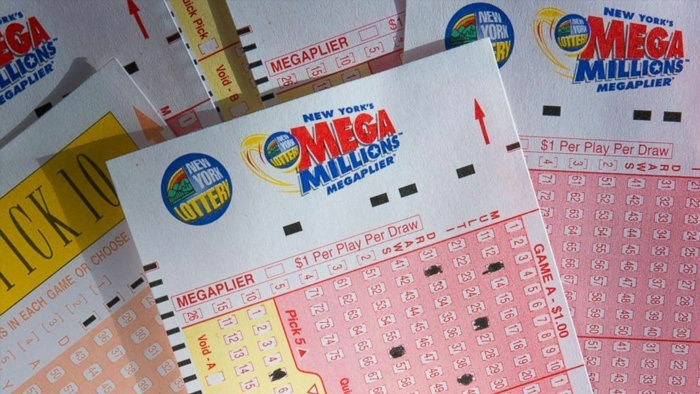 Big lottery contests like the Powerball can have prizes that can go as high as $1 billion! You will get your hands full once you become a multi-millionaire. Needless to say, it is important for you to hire a financial planner, a personal attorney who specialises in estates and an accountant. Your team will be able to help you map out a solid, strategy that will help you manage all your cash in the long run. However, remember to carefully interview every potential team member before you hire them. It is true that you have a good financial team to help you manage your money. However, it is highly recommended that you hit the books and get some core financial training for your own good. 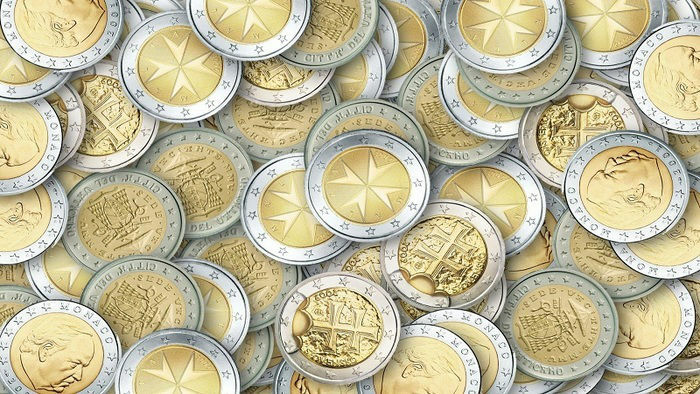 When you have a working knowledge of money management, you will be able to distinguish the so-called professionals from the ones who truly know about finances. Keep in mind that there are a lot of people who will take advantage of your ignorance and use your money to their advantage. 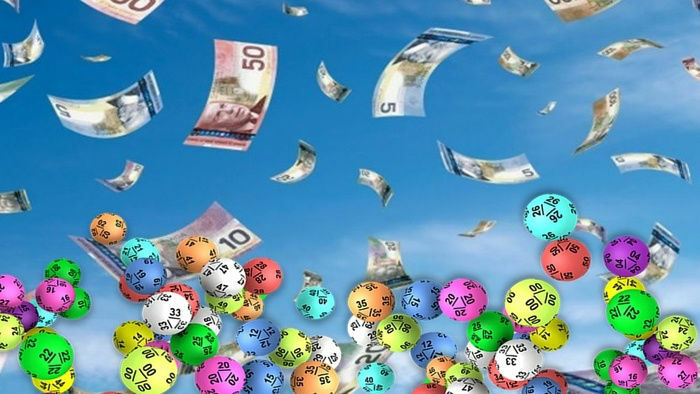 Depending on the rules laid out by the lottery contest, you will have the option of getting the entire jackpot amount over a period of time or you can get the prize money at once in a lump sum. People who have problems controlling their desire to spend money would benefit more by choosing to receive their windfall over a period of time. The best way to come to a decision is by consulting your financial planner. Your team will be able to come up with the best options available for you. Remember to keep your money secure until you, along with your team, have come up with a good financial plan. Of course, you would want your recently acquired wealth to last as long as possible so you can live financially secure for the rest of your life. It goes without saying that before you spend your money on luxury items, you have to work with your financial team and determine the amount you should set aside for insurance. You have to put aside some of your windfall towards your retirement fund, repayment of debt, any future educational costs or any other expenses. Doing so will help you live financially sound for the rest of your life. One of the best financial investments you can make is settling all your debts. You can only be truly financially independent if you completely pay off your mortgage, credit card bills and other things you owe. Once you’ve paid off your debts to the last dollar, you can finally say that you are financially free! Some regularly check online lotto statistics while some use a random lotto number generator to come up with their number combination. However, not everyone comes up with the winning jackpot combination. So, when you discover your incredible stroke of luck, it is only natural that you get tempted to live a different like immediately. You might think of quitting your job instantly, but financial experts strongly consider this as an unwise move. Let your new found wealth sink in before you seriously consider all the options available to you. Some experts will suggest that you should wait for a couple of months or even a year before you should develop or execute your well thought out plan. For the first months, do not make drastic decisions like quitting your job, purchasing a home in another country, buying a new car or real estate property or going on a round-the-world trip. What you could do is set aside a fixed amount for small splurges. After all, not everyone could be as lucky as you and you deserve a treat. However, save the big decisions for later and spend modestly. When the right time comes, you will have a more mature and better understanding of how you should spend your lottery windfall. The number one thing you should remember is to remain in absolute control. While it is true that you have organised a reliable, knowledgeable and trustworthy team, the final decision should still come from you. Keep yourself in the loop throughout the planning process and always be bold to reject suggestions that you believe won’t work out for you. At the end of the day, it is your money, so the decision on how to spend it should be yours and yours alone.